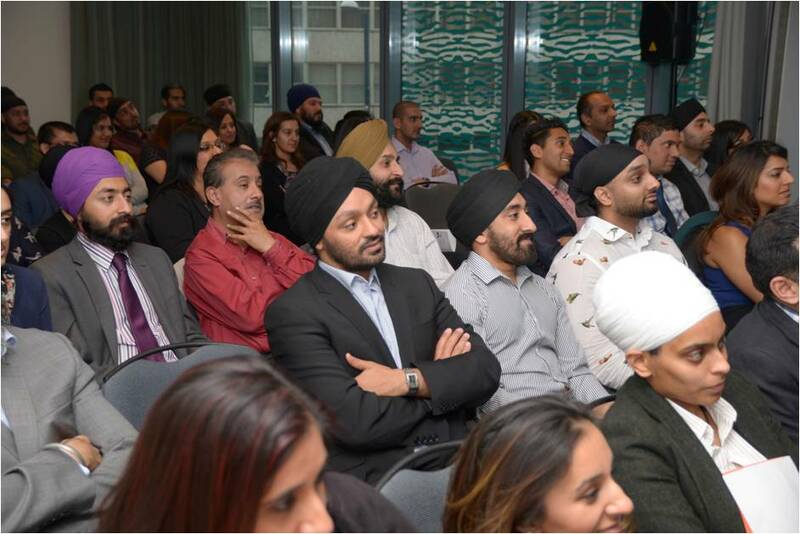 Over 120 people attended the inaugural event and they were captivated by the guest speakers on the evening who were Paul Uppal MP, Cllr Preet Kaur Gill, broadcaster DJ Dipps Bhamrah and business mentor Sukhi Wahiwala. The inspirational talks were followed by questions from the audience which ranged from how to break through the glass ceiling and the difficulties of maintaining a good work/life balance to topical issues such as food labelling and how to stay true to yourself whilst pursuing a career in politics. For more information about the City Sikhs Network, please visit www.citysikhs.org.uk or email info@citysikhs.org.uk. 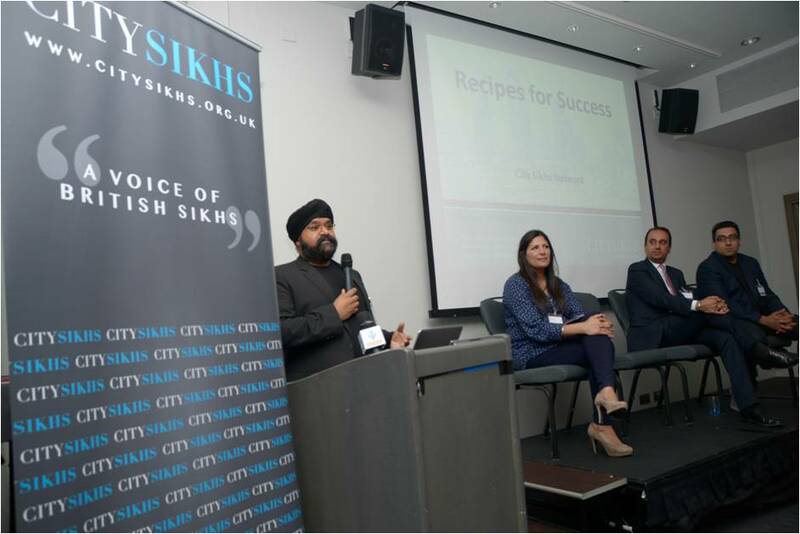 The City Sikhs Network is an organisation run by British Sikhs to create positive change within Britain and is an authentic voice of British Sikhs. It has over 6,000 members throughout the UK and it is based on universal Sikh values such as equality, tolerance, social integration and community cohesion. The majority of its members are Sikh professionals from the second, third and fourth generation British Sikh community who are primarily based in London, the South East and the Midlands. Its Directors have represented the City Sikhs Network and spoken on issues regarding British Sikhs on the following mainstream British media in the past 12 months: BBC1, BBC World News, BBC Asian Network, local BBC Radio, BBC Radio 2, Al Jazeera, Channel 4, Huffington Post.